JBER New Fuels Maintenance Dock | Engineering Design & Consulting, Inc. Provided mechanical and electrical systems design and construction inspection services for a new hangar facility for aircraft fuel systems maintenance operations. 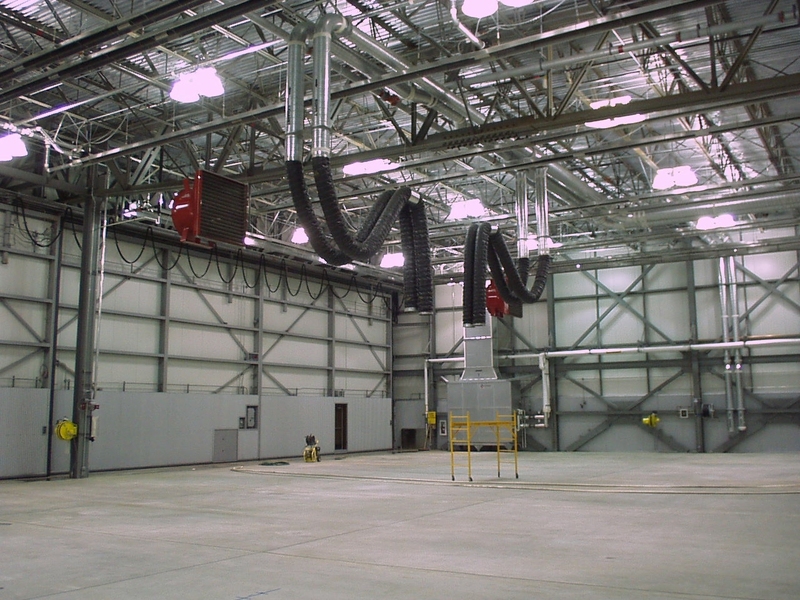 The building includes hangar bays to support fuel systems maintenance for F-15 and F-22 fighter aircraft as well as office and support spaces, and was the first of a group of new facilities planned for Elmendorf AFB. The project was completed via the design-build process.